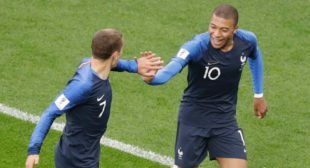 Blessed with incredible strength in depth, a clinical edge and fresh legs, France will be aiming for a second World Cup title when it takes on Croatia in the final. 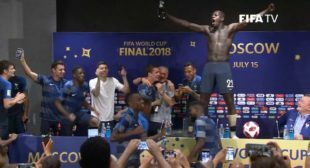 Here is why France will triumph in Russia. It’s quite a story for what is a comparatively small nation, but Croatia has every reason to believe it can secure a first-ever World Cup title at France’s expense.